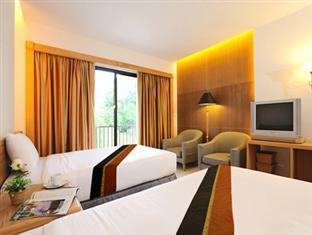 Tinidee Hotel @ Phuket Kathu, Hotel Thailand. Limited Time Offer! Tinidee Hotel @ Phuket. 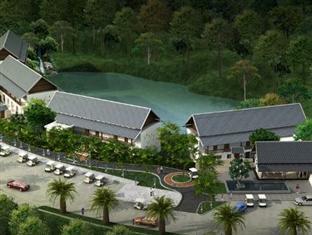 The 3-star hotel "Tinidee Hotel @ Phuket" is a perfect base point from which guests can discover Kathu. Every room in the accommodation is comfortable. You are offered the option of practicing golf. 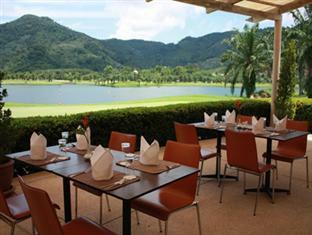 Visitors can have dinner at the onsite restaurant which is known for its European and Thai specialties. Tinidee Hotel at Phuket. 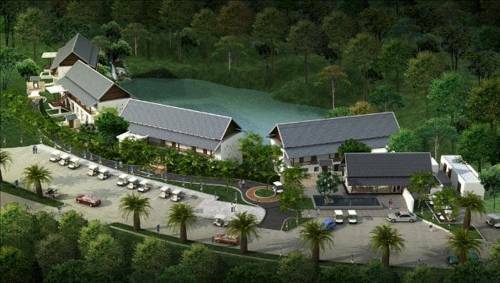 "Tinidee Hotel at Phuket" is located in Kathu. Aptly located in the moutain it is ideal for discovering nearby attractions. 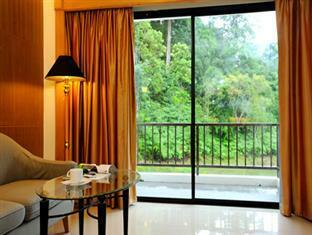 "Tinidee Hotel at Phuket" consists of a total of 45 rooms. Inside, it is never too hot thanks to the relieving air conditioning. For guests who like sports, the residence offers golf. The residence boasts a golf course. The onsite restaurant serves you a tasty dinner. For those who absolutely need to keep an eye on their email, there is Internet access available.